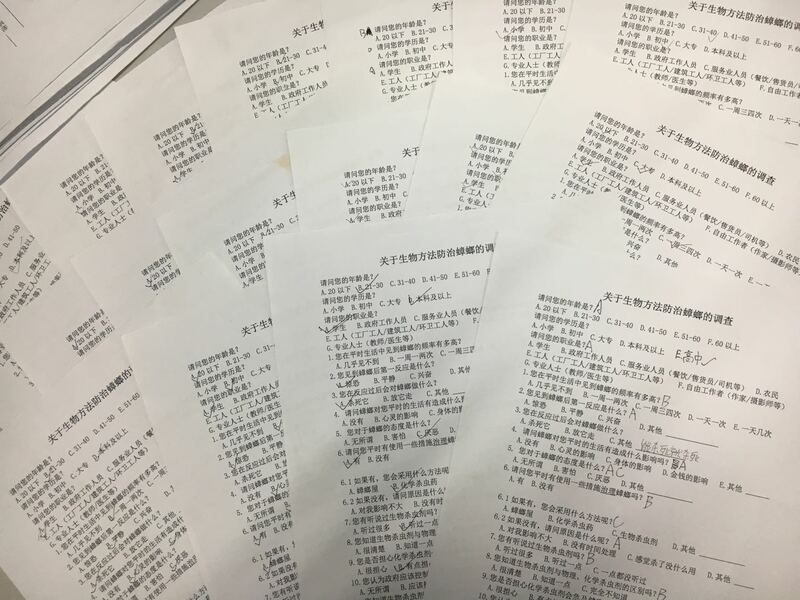 This year, we developed an application, Biocampany, a software that is installed on the chat software WeChat (a software used by almost everyone in China). Our applet integrates the advantages of WeChat. So, you don’t need to download another app. While using our software, you can also chat with friends, play mini games and so on. It is a new-concept and convenient software that can be used regardless of the system’s mobile phone. Besides, promoting a new application needs lots of work while WeChat is already a systematic and successful software. 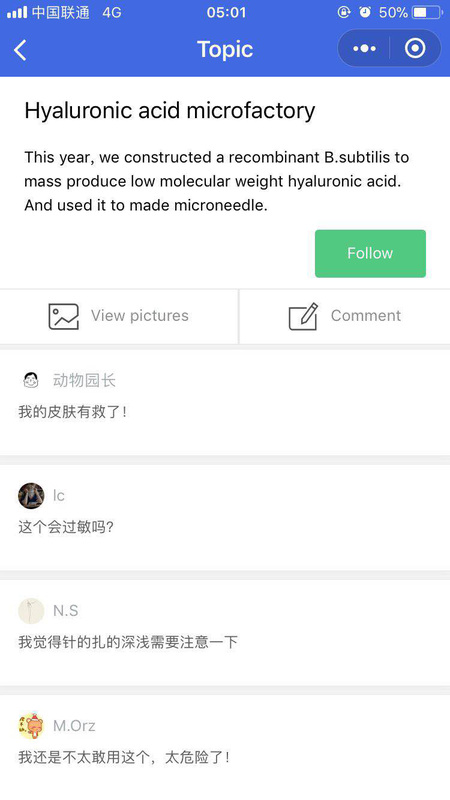 That’s why we put our application on WeChat platform instead of making an individual application. It’s a corridor and for the public to contact iGEM and synthetic biology. For iGEM and synthetic biology education, we uploaded the post about knowledge of synthetic biology and information about iGEM regularly. People can gradually have a comprehensive understanding of iGEM and synthetic biology. For iGEM teams, iGEM teams can post their projects to our applet. People can subscribe the projects that they are interested in and give the teams suggestions in comment section to improve or modify the projects. 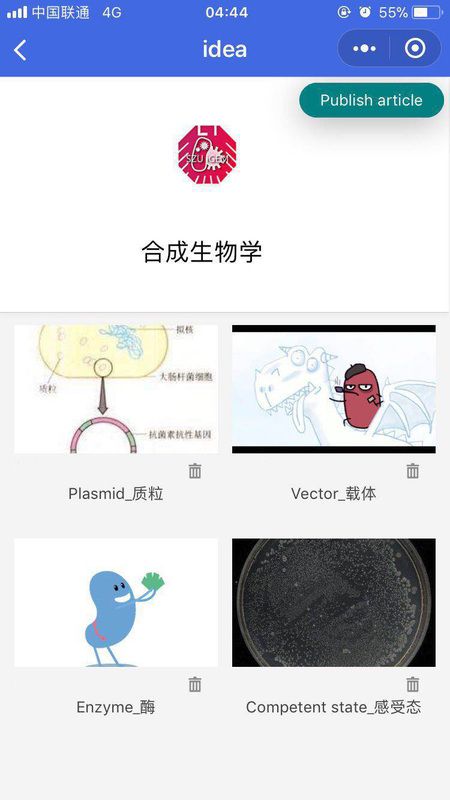 It’s also a tool that make people participate in the iGEM project directly. 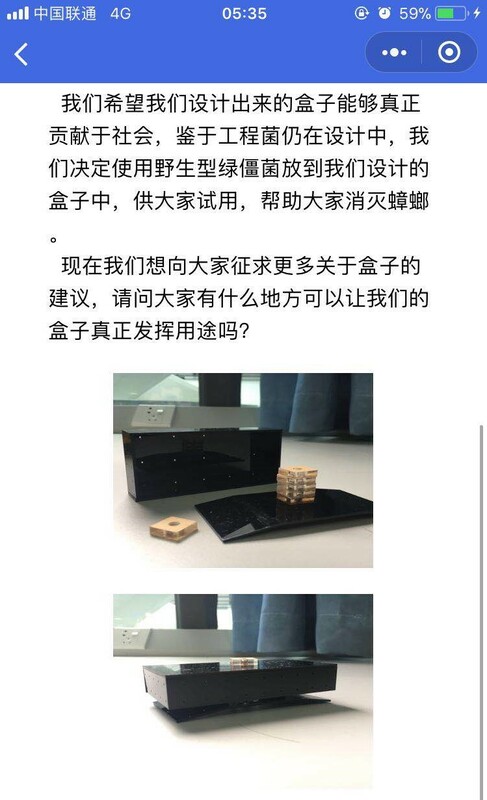 People can send the sample for the project or iGEM teams can distribute some models to the public and ask them for help. If you are really interested in the project, you can even give the project a little bonus to support them or pay a visit to their lab. Our PI recommended our applet to some teachers and friends. A teacher from Yueliangwan Primary School subscribed our project and called us that because synthetic biology belongs to a new concept with great potential, he wanted to invite us to their primary school to give a popularization about cockroaches and synthetic biology, so that the students can contact with the new concept as soon as possible. At 4:15 pm on the same day, the students of the Yueliangwan primary school started the club activities. At this time, we started our science in the multi-purpose conference hall to the students interested in biology. First of all, we gave students a better way to learn about cockroaches’ habits and how to eliminate them in their daily lives. After that, we invited several students to the podium to have a try to build the design of the model we designed. 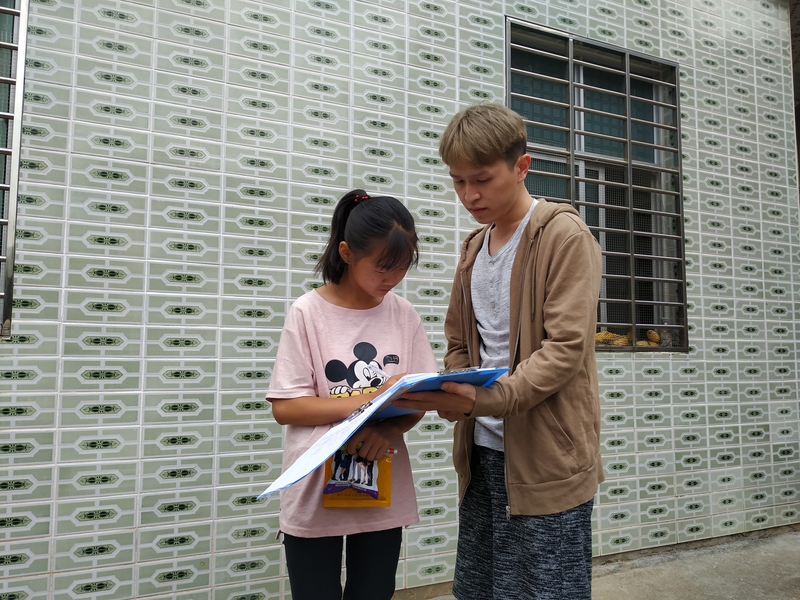 At the same time as they experienced, we distributed the SPACESHIP E.coli brochure for synthetic biology designed by OUC-China, so that the students from Yueliangwan Primary School read it first, guided by our team members. Then we will carry out the science of synthetic biology for the contents of the brochure. Finally, we designed a prize-winning Q&A session to give students a deeper memory of this science. 1. When they tried making our parts of Green Ground together, they did not know how to finish it, which showed that the box we designed was not reasonable enough and did need improvement. 2. 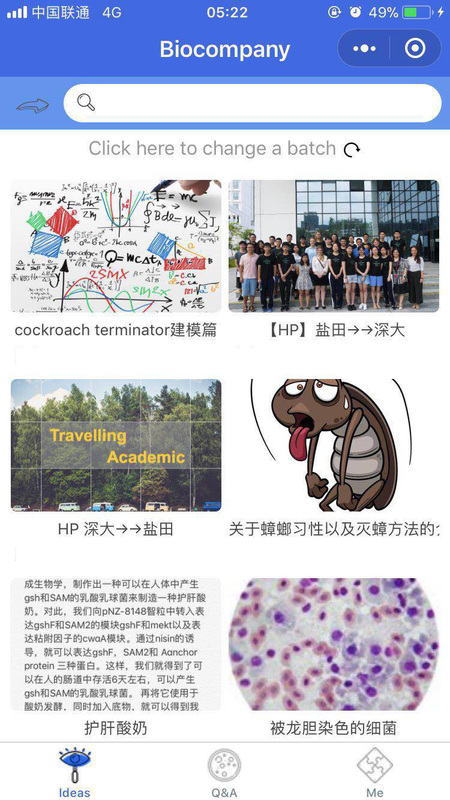 When we were giving a popularization about synthetic biology, the primary school students didn’t have a clear understanding, even though we used a comic book. We had a conclusion that we need to not only give a popularization more logically, but also use some examples that close to them to help them associate synthetic biology with their daily lives. After this education, we found two problems including our project itself and ways of science popularization. Receiving their feedbacks, we redesigned our model to make it easier to build. In addition, we are considering using a more logical and comprehensive way to give a talk with the examples of our daily lives. After we designed our model, we hoped our product can contribute to society, so we uploaded a post about distributing our product with wild spores to someone in need. After several days, we received some information and decided the destination, Hunan. 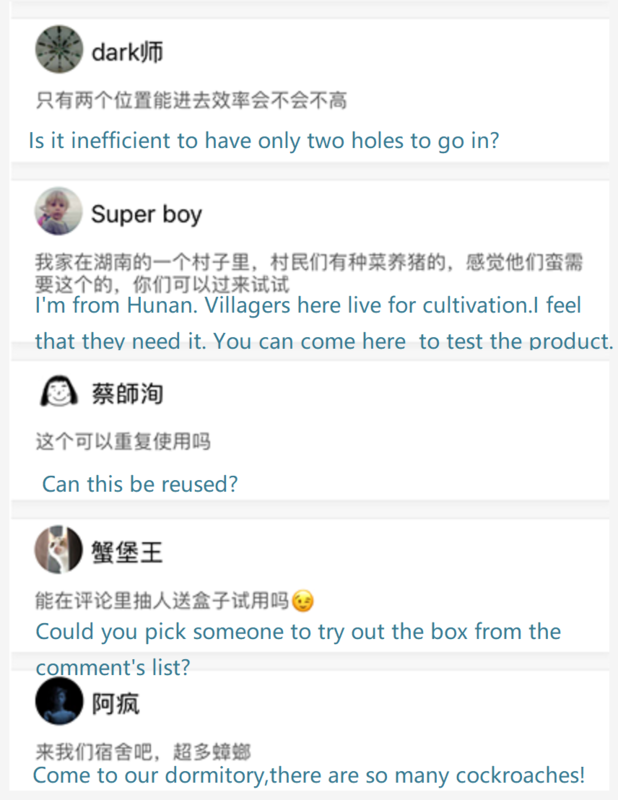 A villager as well as a schoolmate of Shenzhen University from Hunan provided their village for us to test our product and we helped them kill cockroaches with the product. 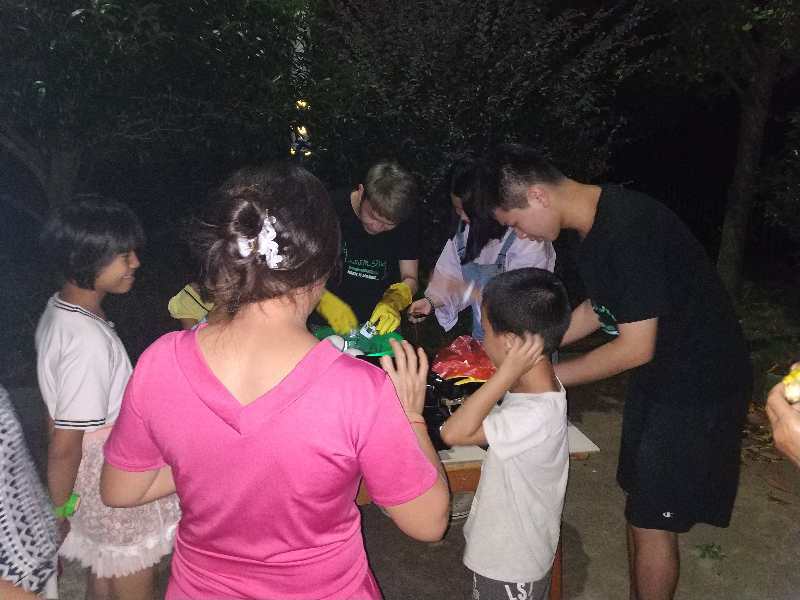 We customized 100 boxes according to the number of local residents, and then came to the village of Chenzhou City, Hunan Province with boxes and related supplies. 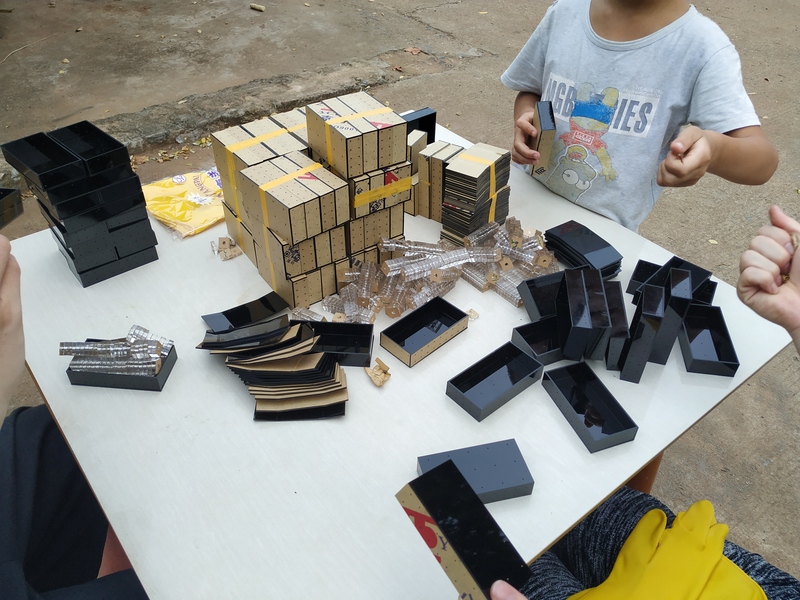 In the afternoon, we distributed all the boxes to the villagers, and instructed them on how to use and emphasized some things that should be paid attention to when using them. Then we told them that we would have a return visit in two days. They can tell us their feel and suggest some improvements to our box after using. 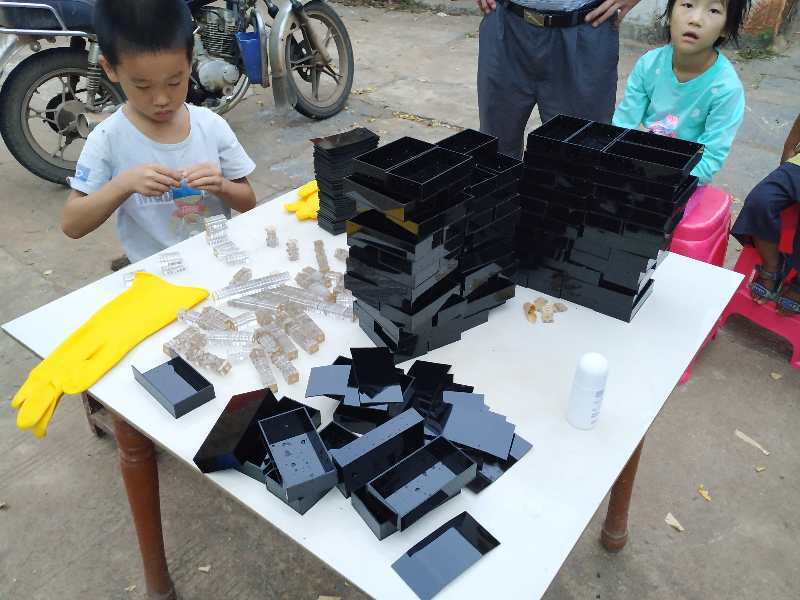 On the third day, during the return visit, the villagers said that the box was very useful, but felt that the box was not very convenient to use, and it was not easy to operate when disassembling the dressing. The advice they gave us was to change the original height of the magnet to a screw-and-twist control, which is easier to operate and more robust. At the same time, they felt that only two ramps restricted the entry of the cymbal and should be changed to a circular shape. The base, so that 360 ° is a ramp, more convenient to enter. After receiving their suggestions, we designed it again and uploaded it to application for more suggestions. 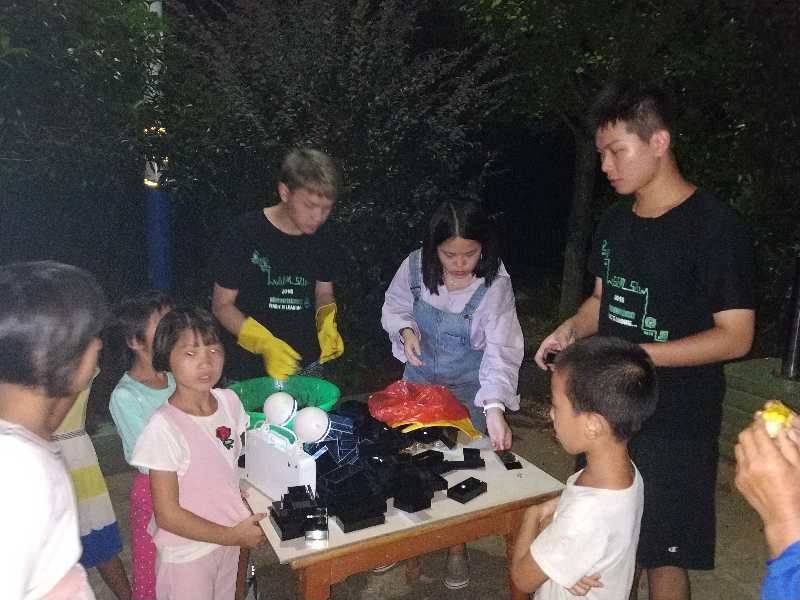 With applet, we can do more education and public engagement like Yueliangwan Primary School Education and Public Engagement in Hunan Province. Moreover, we can post more articles about iGEM and synthetic biology from our applet that offers a broader platform for the public to get close to us and join us.